Dementia is one of the most feared diseases in Western society today. Some have even gone so far as to suggest euthanasia as a solution to the perceived indignity of memory loss and the disorientation that accompanies it. In this book John Swinton develops a practical theology of dementia for caregivers, people with dementia, ministers, hospital chaplains, and medical practitioners as he explores two primary questions: Who am I when I've forgotten who I am?What does it mean to love God and be loved by God when I have forgotten who God is? Offering compassionate and carefully considered theological and pastoral responses to dementia and forgetfulness, Swinton's Dementia: Living in the Memories of God redefines dementia in light of the transformative counter story that is the gospel. 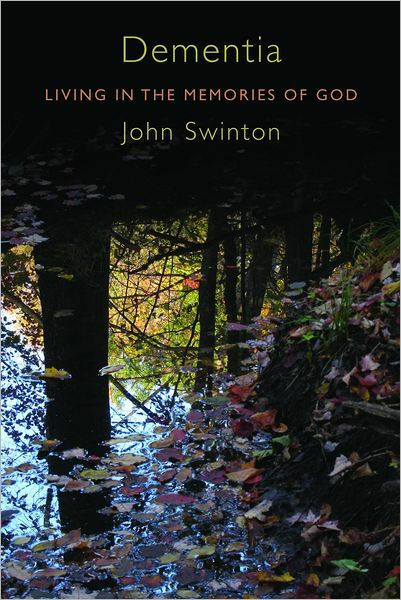 Dementia by John Swinton was published by Eerdmans Publishing Company in November 2012 and is our 22353rd best seller. The ISBN for Dementia is 9780802867162. Be the first to review Dementia! Got a question? No problem! Just click here to ask us about Dementia.